NASHVILLE, Tenn. - Dec. 13, 2018 - PRLog -- The nominations for the 61st GRAMMY Awards were announced last Friday, December 7, 2018, during a live broadcast on CBS This Morning. 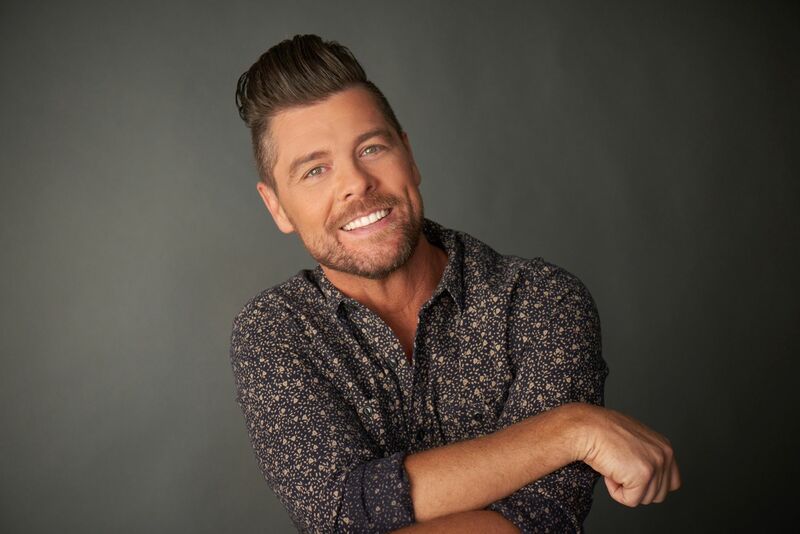 Jason Crabb – critically acclaimed and highly lauded singer/songwriter/musician/author – was honored to receive a nomination for Best Roots Gospel Album for his latest release, Unexpected. The project was produced by Rascal Flatts' Jay DeMarcus and features Gary LeVox (Flatts' lead singer). Upon news of the nomination, Crabb commented: "2018 has been such a great year, it has literally blown my mind. God has been amazingly generous with His blessings. I have the best family in the world and I love them with all my heart. I am so grateful to all the members of the Recording Academy for nominating this project, Unexpected. Overwhelmed only begins to describe the way I feel right now. I love this record and I am very passionate about it and the message that it conveys. Thank you Jay DeMarcus, Gary LeVox, Kaya Jones, the musicians, songwriters and everyone else who played a role in it! To top it all off, I am nominated beside some of my best friends. I am a blessed man!" 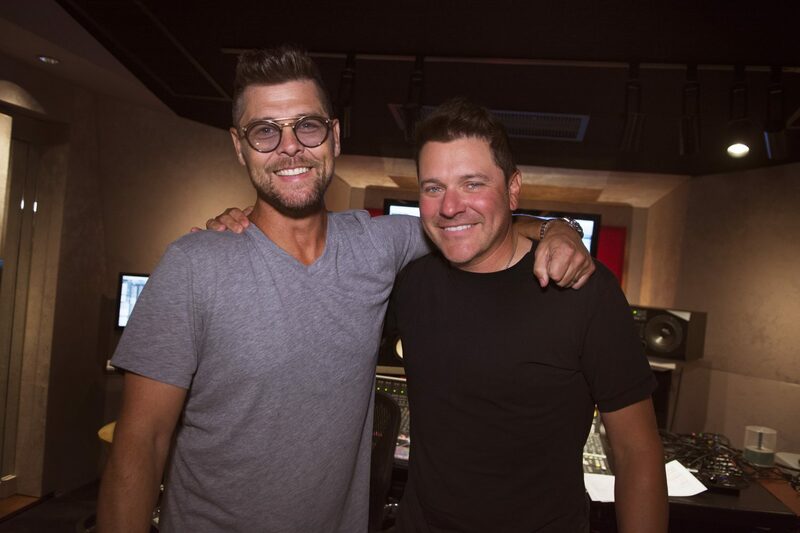 Jay DeMarcus comments, "This is some wonderful news!!! There is no one more deserving of this than Jason. I am thrilled and honored to be a small part of it, and proud to call him my friend." 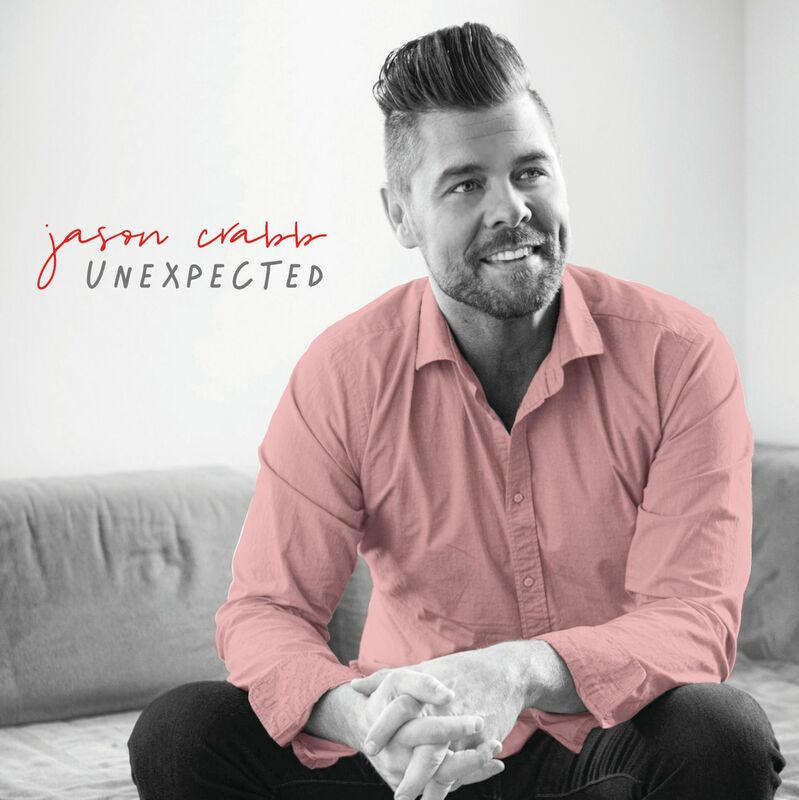 This nomination comes alongside the honor of USA Today naming Jason Crabb's Unexpected as one of Nashville's Best Albums of 2018. The 61st Annual GRAMMY Awards returns to Los Angeles' STAPLES Center on Sunday, February 10, 2019, and will be broadcast live on the CBS Television Network at 8 PM ET / 5 PM PT. For more information on the GRAMMY Awards, visit www.grammy.com. Jared Daniels Wins "Song of the Year"
Miranda Lambert on Delilah Tonight!